It’s one of the fastest growing trends. It allows for home and on the go shopping. Spontaneity plays a big part in the shopping experience. And every one of them expects a flawless experience. Wherever they are. Whatever they are doing. And reputation is built on a quality experience. If it doesn’t work properly then customers drop away in droves. With spriteCloud on your mobile team, we’ll help you maintain an attractive customer experience that will have them returning again and again to your mobile site, app, game, and mCommerce shopping cart. You only have to take a small tour of the mobile operating systems and mobile devices to give you an idea of what the challenges are for our testers. It should work everywhere, every time users feels the spontaneous urge to check their phone—which is often. Luckily our testers out there in the real world know about the kinds of issues and defects that users are most likely to face when they are out and about or at home. And we test both mobile websites and mobile applications. It’s not just bugs that keep our testers on their feet. They have to think out of the box and visualise a typical day for a new user, road warrior, competitor, hacker… and they have to be able to look at mobile testing from 360 degrees. And look at it from a usability, security, functional, and localisation perspective. 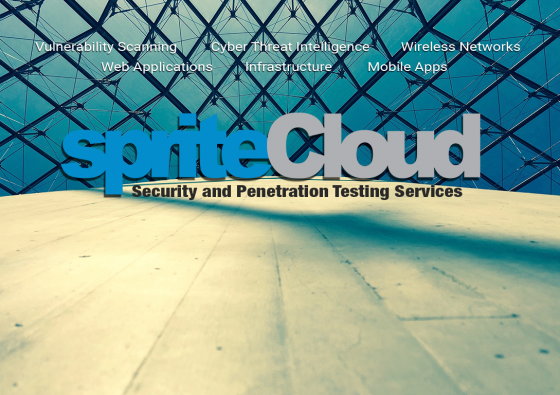 With spriteCloud, our community of global mobile test professionals can help you test for issues across all major mobile devices and operating systems. 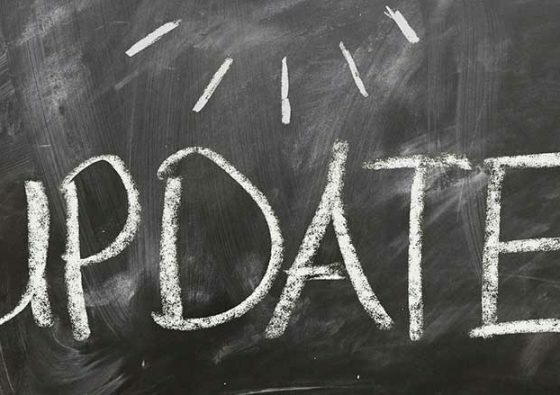 Daily bug reports: We also provide daily reporting to keep you up to speed with problems when they occur properly to launch. Find out how we can test your mobile apps.